Showing results by narrator "Jordi Caballero"
Master storyteller Eduardo Galeano was unique among his contemporaries (Gabriel Garcia Marquez and Mario Vargas Llosa among them) for his commitment to retelling our many histories, including the stories of those who were disenfranchised. A philosopher poet, his nonfiction is infused with such passion and imagination that it matches the intensity and the appeal of Latin America's very best fiction. 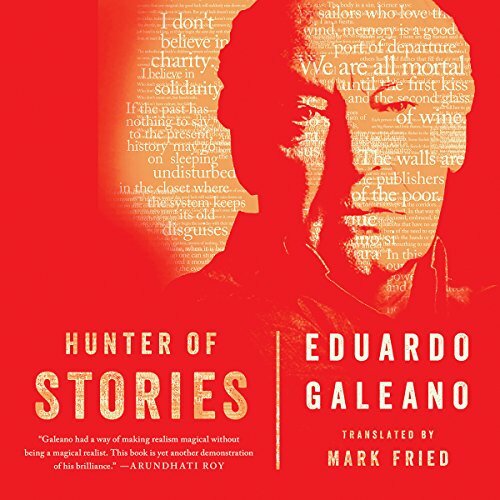 This is a deeply considered collection of Galeano's final musings and stories on history, memory, humor, and tragedy.